Put Your Mum in a Mini! This Mother’s Day do something special for Mum – put her in a Mini! 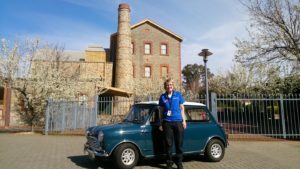 The legendary little car is turning 60 this year and to celebrate the Museum is offering mums and carers a memorable country drive in the passenger seat of a Mini Cooper S. Limited spots available so be sure to book in advance. The 10 minute (approx.) 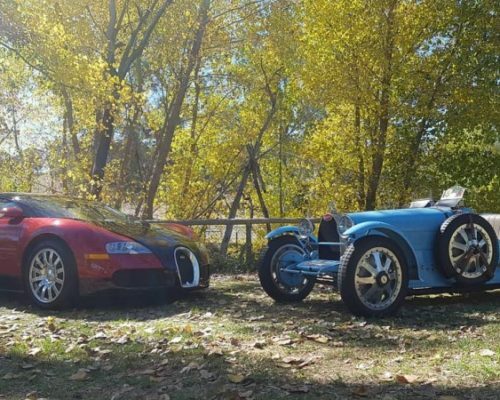 drive through the beautiful Adelaide Hills is a great treat for Mini lovers and anyone who would love to experience a drive in a historic vehicle. The event is free, but bookings are essential by phone/email to secure a spot. Mums and carers also get free admission to the Museum on Mother’s Day. Bookings essential. Contact the Museum.